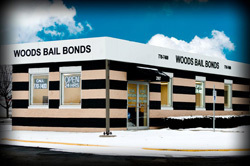 ← Woods Bail Bonds Provides 24/7 Bail Bond Services Just Minutes from the Hamilton County Jail! If you have to get a friend or loved one out of jail, be sure to know how to find a reputable bail bondsman to provide secure and reliable bail services. 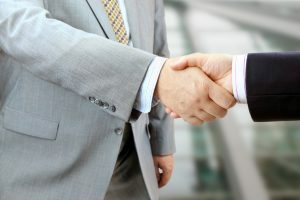 Choosing the right bail bond company can make all the difference when it comes to obtaining a release from jail, as well as, scheduled court hearings and more. Finding the right bail bond agency is crucial for accurate and dependable information and guidance after a loved one’s arrest. Continue reading for steps on how to hire reputable bail bondsmen in your county. First, you will need the contact information for all the bail bond companies in the county of your loved one’s arrest. Choose an online directory or phone book, but be sure it is an updated edition or version. There are various terminologies used in the industry, so use the most popular headers to find the appropriate section; such as bail bond company, indemnity services, bail bonds, surety companies, or bail bondsman. Once you have located the bail bond listings, begin scrolling them for the correct county and jail. It is critical to hire a bail bondsman in the same county as the arrest to get proper service. 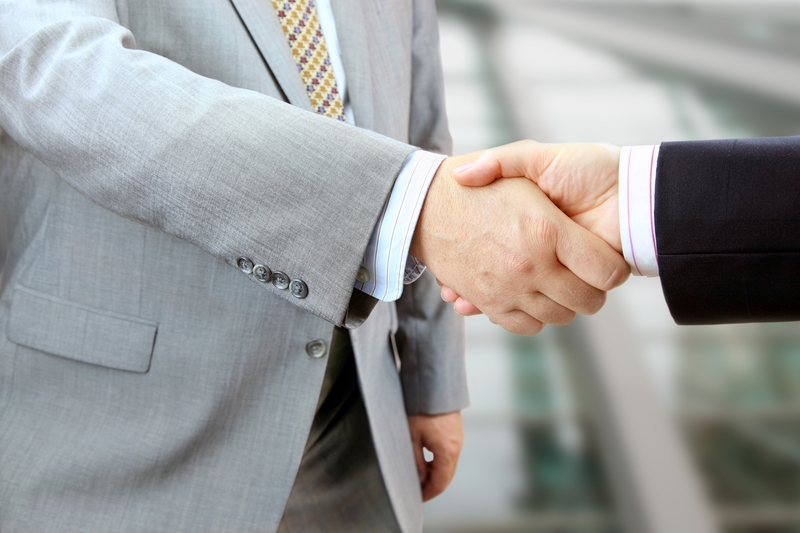 The best way to determine which company is worth examining, you should look at their references and client reviews. Word of mouth is another reliable source. If any of your friends or family has had to hire a bail bond company in that past that produced satisfying results, follow up on this lead. Use the internet to look up client reviews and detailed company information. Visit their website and learn about the services they offer. Filter out the companies that cannot offer the services you are looking for, and decide using the last few companies on your list. If you do not have access to the internet or a computer, you can simply give the company a call. Bail bonds services should naturally be a 24 hour service, so a representative or agent should be able to take your call any time. Do not be afraid to ask them for references, and to describe the services they offer. Also, test their knowledge by asking them any questions you have about the bail bonds process and laws. Last, ask a bail bondsman for an estimate for their services. This fee is regulated by state law, so it will not change; however, you can tell the bail bond agent the bond amount, and he or she can give you the accurate percentage it will be. If a bond is $5000, the fee will be anywhere from ten to fifteen percent; which is $500 to $750, and it is non-refundable. Bond amounts differ from person to person. Many variables influence the total cost. For example, if a person has multiple arrests on their criminal history, their bond amount would be higher than someone who is being arrested for the first time. It can also depend on the severity of the charges. Armed robbery will be higher than a public intoxication charge or probation violation. Call Woods Bail Bonds at 317-876-9600 for 24 hour bail bond services in Indianapolis and its surrounding counties. Owner and licensed bail bondsman, James Woods, provides bail bond service in almost every city in Indiana! No matter where you get arrested, Woods Bail Bonds can be there for you in a flash! We offer a wide range of services, including probation violation bonds, arrest warrant bonds, prearranged bail, and much more. Call 317-876-9600 to speak with a friendly bail agent about getting out of jail in Indianapolis, IN today. This entry was posted in Bail Bonds and tagged 24 hour bail bond services Indianapolis, 24 hour bail bonds Indianapolis, 24 hr bail bonds, arrest warrant bonds Indianapolis, bail bond service, bail bondsman Indianapolis, get out of jail Indianapolis, probation violation bonds. Bookmark the permalink.